Winterfell Tours offers more than just archery. Other experiences include film location cycle tours, a castles of Westeros boat tour and a 'glamping' overnight mini-break on-site. Food and drink more your thing? 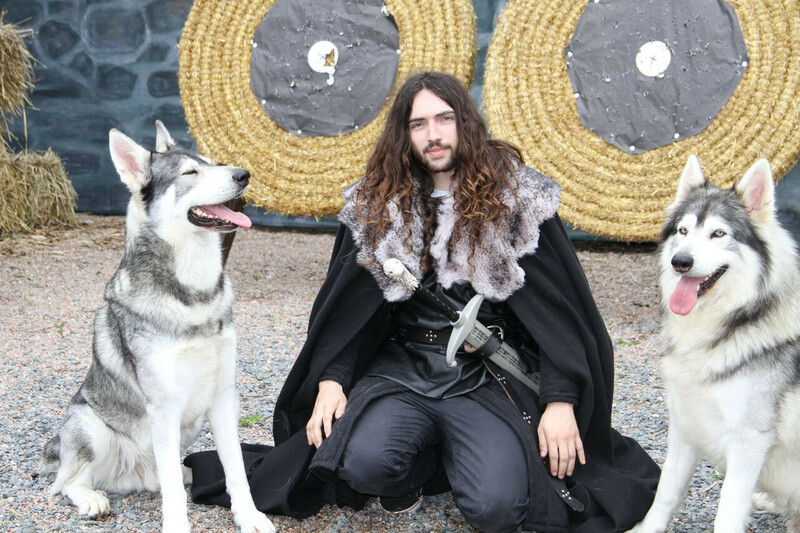 Then perhaps you'd like to try one of their Medieval Banquets or for animal lovers, you can meet Odin and Thor, the actual Direwolves that featured in the show (they're actually very friendly Northern Inuit dogs). 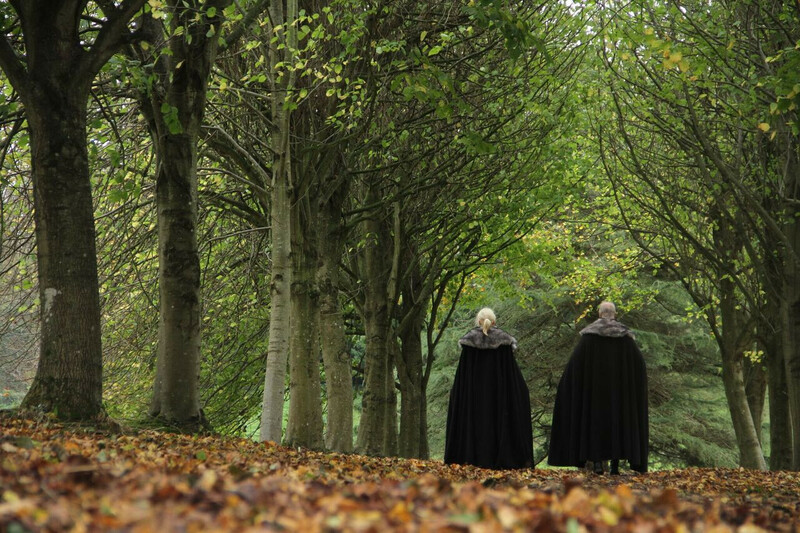 What do you enjoy about your job as a guide for Winterfell Tours? It’s the people that make it and they come from all over the world. Some very knowledgeable others seeking knowledge about how it all began, where they filmed their favourite scenes, their favourite characters and what they are still doing. I love chatting to them. Describe some of your most memorable moments on tour with fans. Once they are dressed in the HBO costumes they are transformed immediately into actors and extras from the series. Now they can recite lines from the episodes and shoot an arrow with the skill and accuracy of Ygritte or wield a sword like Jon Snow. It’s fabulous to see them embrace the experience and have fun with it. Want to have a go yourself? Here is how.